Technology can play an important role in learning and education. 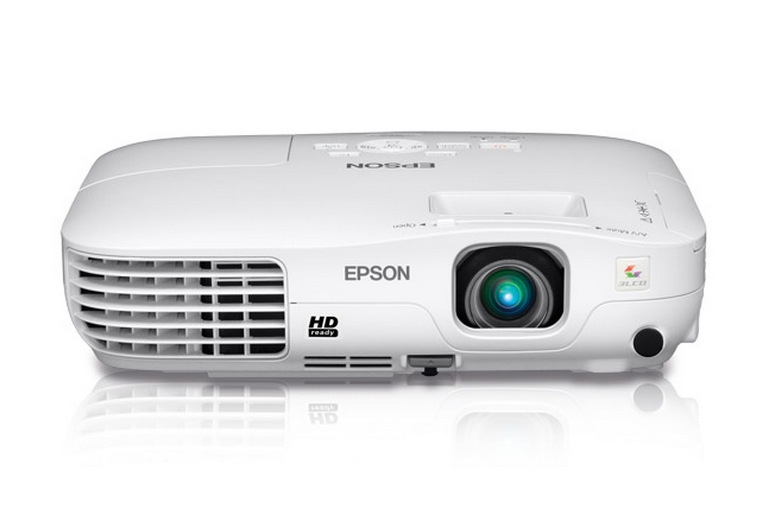 Along with the classroom, projectors can be used for school assemblies, social clubs and sports training. 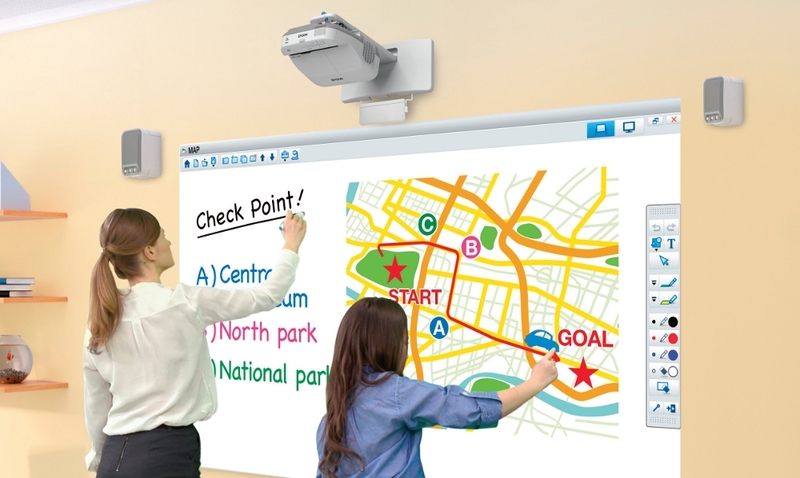 Projectors are especially important when it comes to higher education and are an excellent resource for teachers looking for ways to get students more involved in learning. Present lessons or lectures using support materials from your computer. Display websites so that the entire class can see. Show movies that are on DVD. Show test questions from the computer screen. A short throw lens – Why is this important? In classroom set-ups, the projector screen is often far up near the front. A short throw lens will show images and pictures from both a large and clearer perspective. 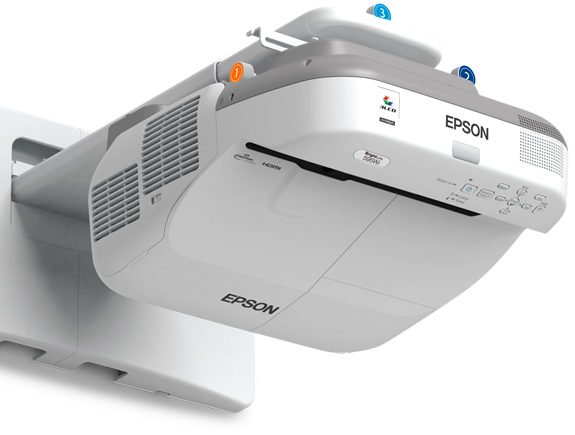 LCD Technology – Some will recommend DLP technology, however LCD is better for the variety of functions the projector will serve in the classroom. HDMI connectivity – for interaction with DVD players and computers. Does your projector lamp need replacing? MyProjectorLamps.com has you covered with an unbeatable selection of high-quality replacement lamps at low, affordable prices. Shop with us today and save! 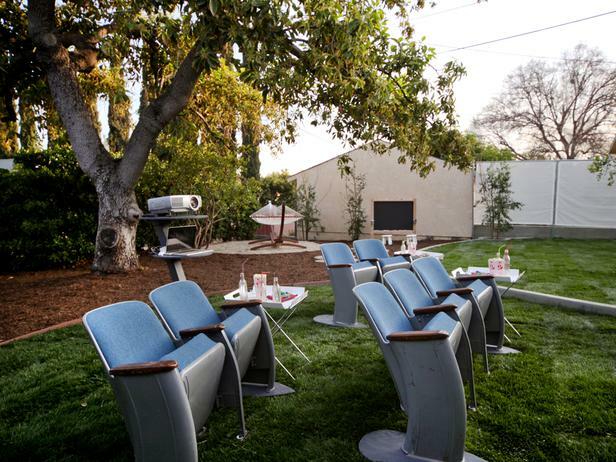 Home theaters are quickly becoming more and more popular. Many individuals are converting their basements, attics or even their garage into rooms where the family can come together to watch or enjoy movies. Resolution – You will definitely want to opt for HD resolution as many tv shows and sporting events are now shown in HD. 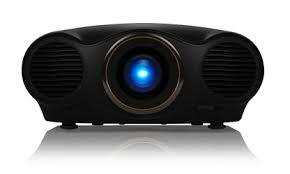 Lumens or Brightness – If your home theater is in the basement where it is really dark, you won’t have to worry about selecting a projector with above average lumens. 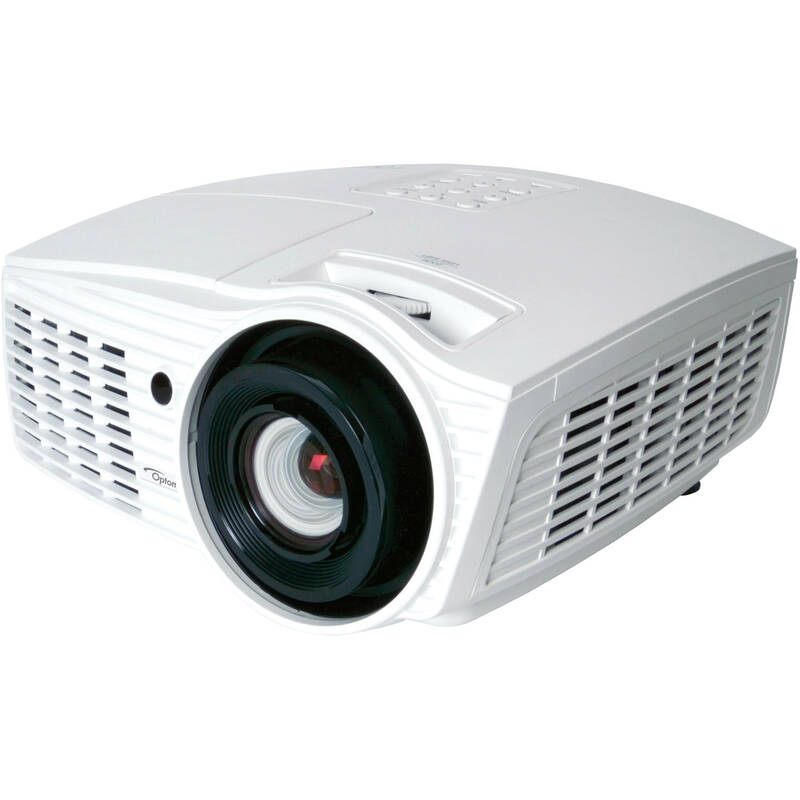 However, if your home theater is in a well-lit area with many windows, you will need to choose a projector with 1500 lumens or more. Multimedia Capabilities – Surely you’ll want to connect other devices to your projector such as cable or satellite television, video game consoles and possibly even a computer. Therefore, you’ll want your projector to have at least 2 HDMI ports. Considering the above features along with cost, we have selected the following as our “top 3 home theater projectors”. Epson Home Cinema 2030 – With both 2D and 3D capabilities, this projector will take you into the future. 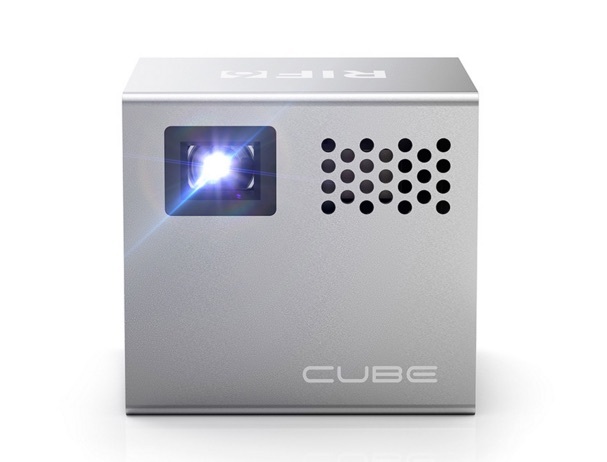 It also offers 2000 lumens making it suitable for use in most home theaters. 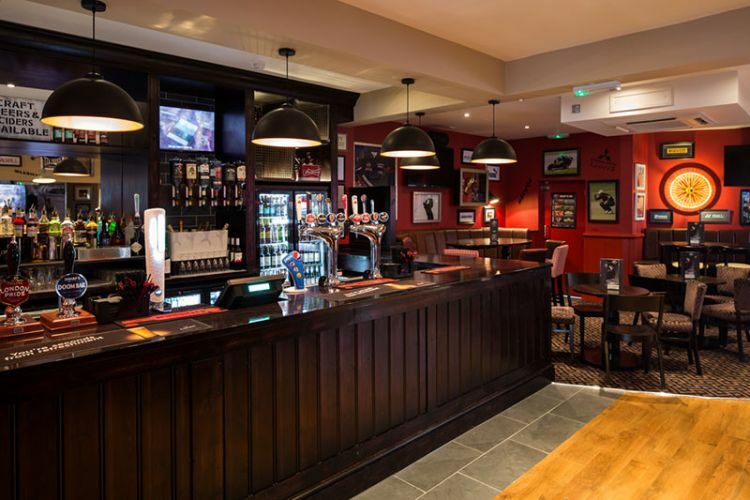 Offering HD resolution, you can also enjoy an array of TV shows and sporting events along with online movies and more. 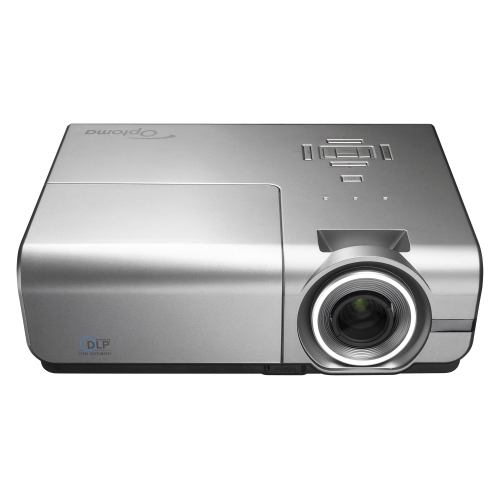 This projector comes equipped with 2 HDMI ports, which will accommodate your DVD player, game consoles and other devices. 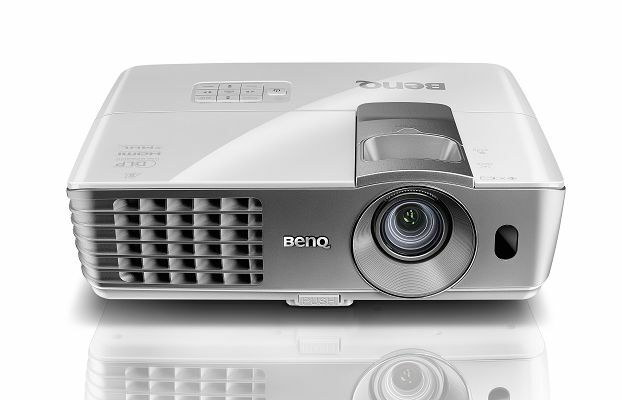 BenQ W1070 – Economical, you’ll get the most bang for your buck with this projector. 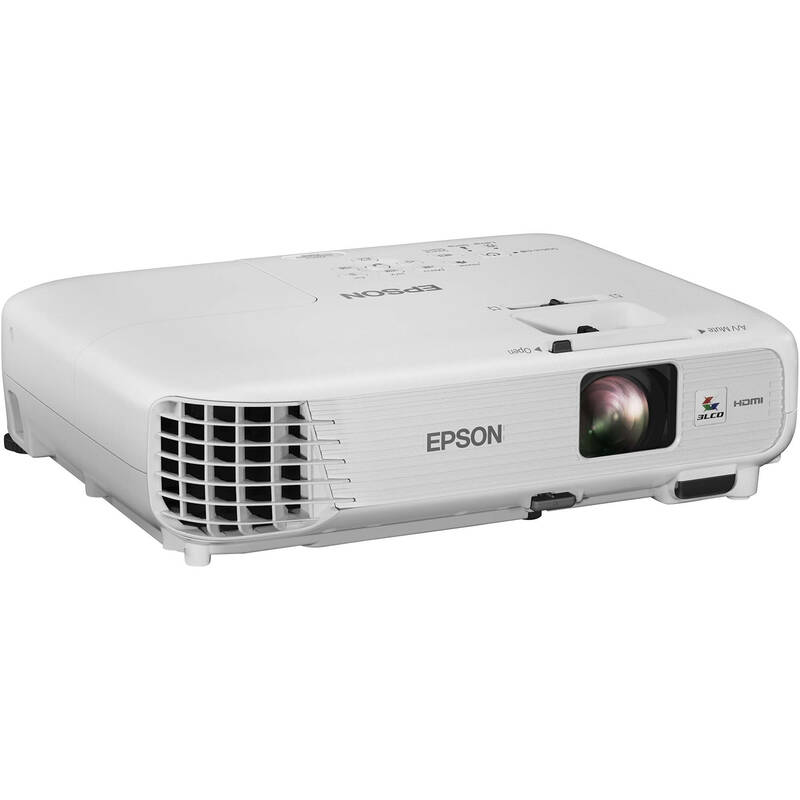 Similar to the Epson Home Cinema 2030, it also offers 2000 lumens making for great imaging in almost any room. 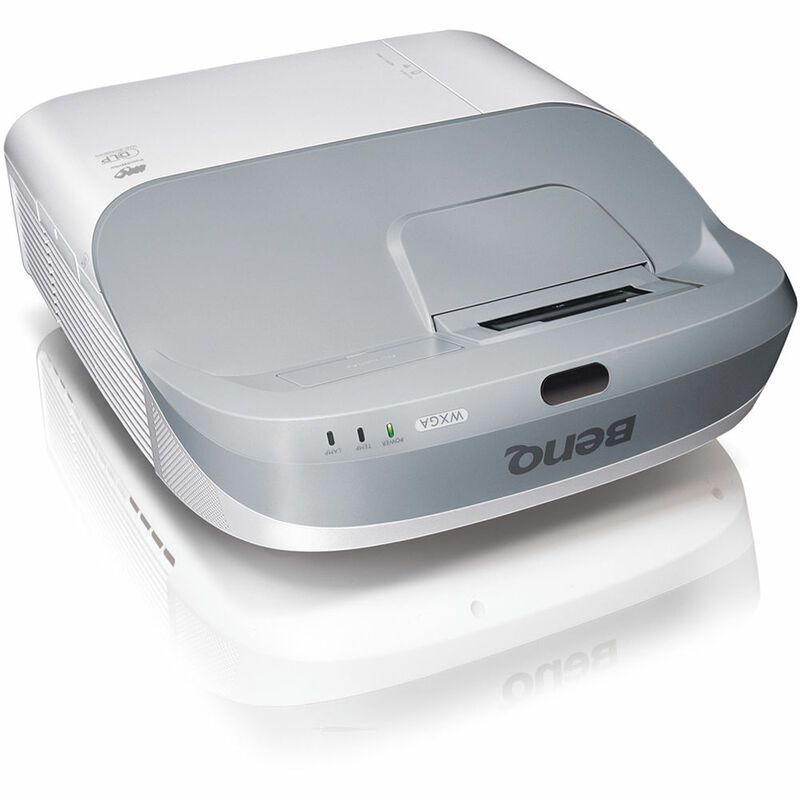 And with both 3D capability and two HDMI ports, this projector offers everything for less. 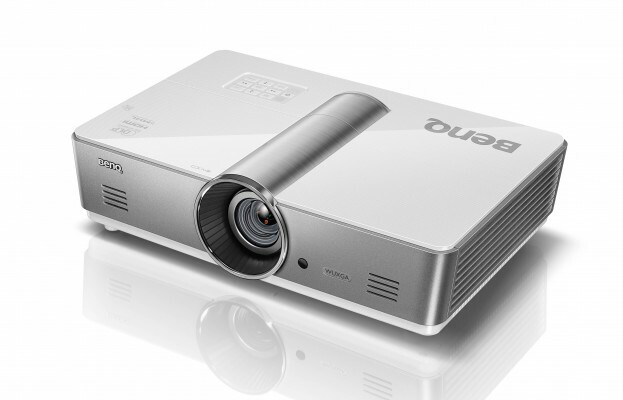 Optoma HD37 – Small and compact, this projector is also a good choice for your home theater. With 2600 lumens, it is a better option for home theaters located upstairs or where there are lots of windows surrounding the area. It also provides HD resolution as well as 2D and 3D capabilities. Hook up your video game, cable box and more to this projector with no issues. This year was fairly quiet for new projectors. The majority of the major PJ brands kept new releases to a minimum, continuing to sell models that were released in 2014 and earlier. Even so, there were several new entries in the 2014-2015 projector season and many of them offered exciting new features and impressive performance. 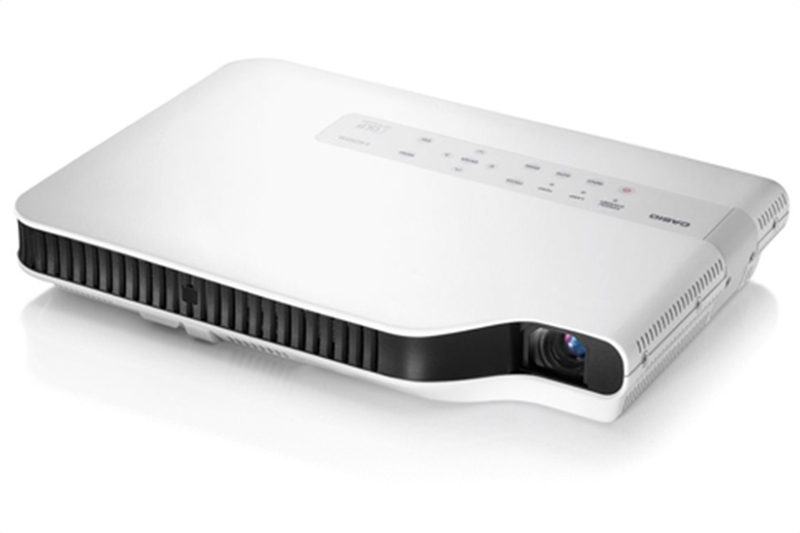 In terms of image quality and performance, the LS10000 is one of the best projectors that hit the market in 2015. 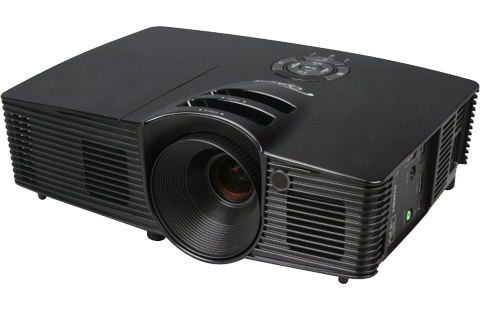 The projector features a laser light engine – compared to a standard replaceable lamp – which lasts the entire life of the machine and delivers image quality that’s certainly right there at the top. Black levels are rich and saturated, and contrast provides an impressive range of detail. Of course, with this advanced technology like adaptable 4K resolution and the laser light engine, the LS10000 isn’t cheap; it starts around $8,000. But it’s certainly one of the best high-end projectors released this year. But what happens when the laser is kaput? The HD141X is at the opposite end of the spectrum in terms of price, starting just north of $1,000. But don’t let the price deceive you. The HD141X is an impressive little machine. It’s equipped with a powerful light source – a 3,000-lumen bulb – which is ideal for the living room. 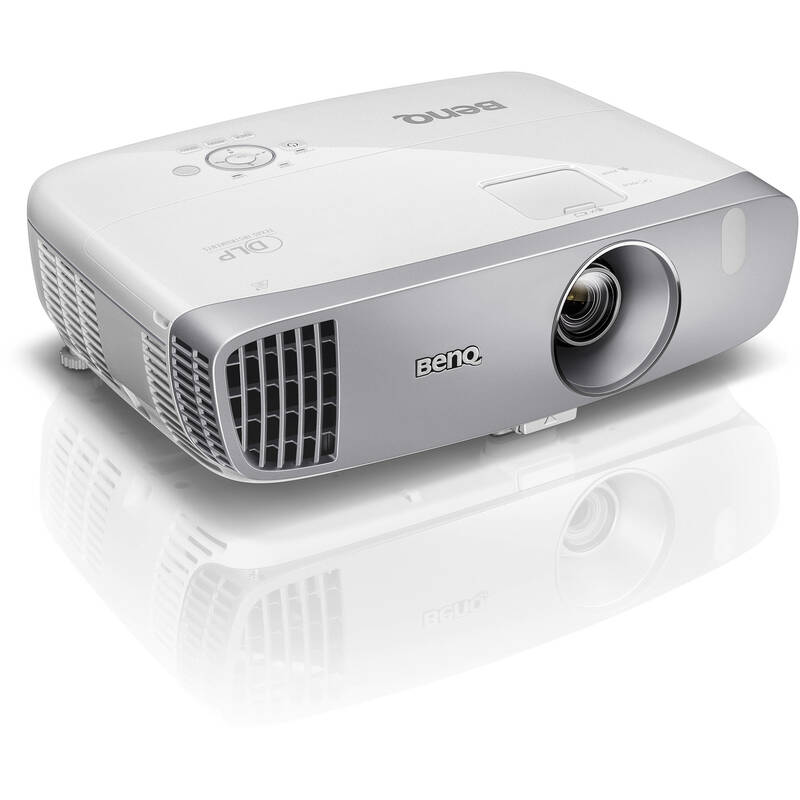 But in Cinema Mode, the HD141X provides 1,000 lumens of brightness and super vibrant images. Another great thing: The HD141X’s replacement lamp is cheap, which keeps cost of ownership to a minimum. 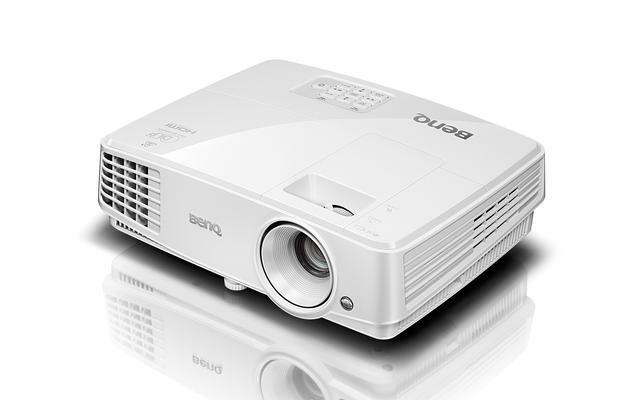 The original BenQ 1070 has been a best-selling bargain HD projector, and its successor the 1070+ which was released in 2015 offers several improvements on the fan favorite. The Plus offers improved brightness, up to 2200 lumens, MHL capability, as well as wireless connectivity. Overall, the performance is above-par, especially for a sub-$1,000 projector. Images are crisp, clear and well-saturated. 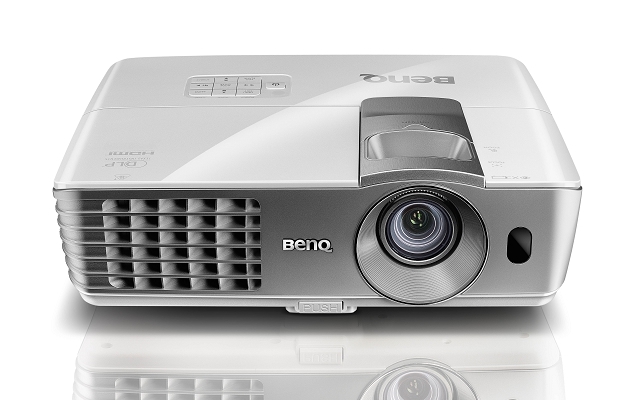 If you’re looking for an entry-level theater projector, the W1070+ — or the HD141X – are some of the best options available. 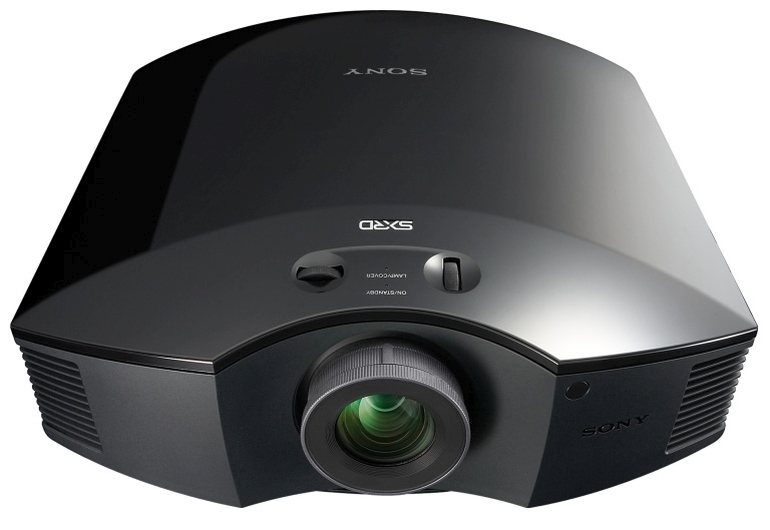 The HW40ES was released last summer, and quickly became a favorite Sony projector. The reason: It’s the most affordable projector Sony had ever released. So what’s great about the projector? For starters, it includes Sony technology that’s only been available in more expensive models, including Reality Creation, MotionFlow, and a zoom lens capability. In effect, image quality is superb. Plus, it’s extremely low noise, offers great Cinema modes, and it’s backed by a 3-year warranty. 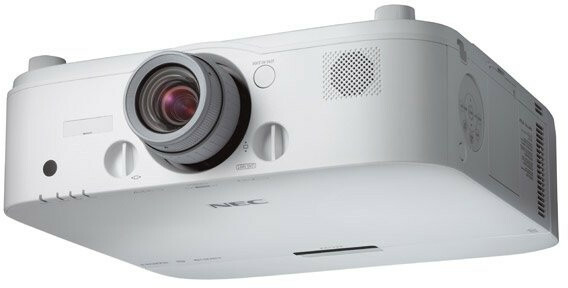 The best feature of the X500R is the e-Shift technology, which enables the 1080p projector to shift pixels to display 4K. Overall, the image quality is right up there at the top. Black levels are ultra-dark, and the contrast 60,000:1 – which jumps to 600,000:1 when the auto iris enabled – creates a level of shadow detail that’s incredible. The system also includes a zoom lens with lens shift, delivers some of the best color performance available, and the impressive build quality. Shopping for affordable projector replacement lamps? MyProjectorLamps is your source. We offer OEM-quality replacement lamps for all projector brands, offer the best pricing on the Web, and ship fast.